This article was written just for you. From the moment you log in to Facebook, to the shows recommended to you on Netflix, to the questions you have for Google, the content you most enjoy online was customized and served up to you for a reason. We've seen this behavior on Amazon for a long time, where we get products we personally love shown directly to us. 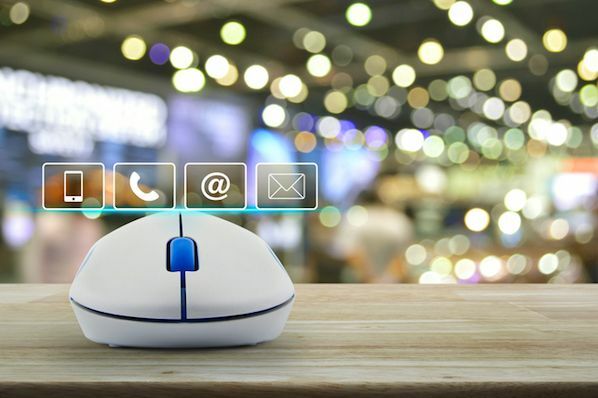 Your visitors expect the same personalized experience on your own website -- and in your calls-to-action (CTAs) as well. In this post, we'll cover new data on calls-to-action and how tailored CTAs perform compared to their counterparts. (Hint: the perform way better.) Let's dive in. 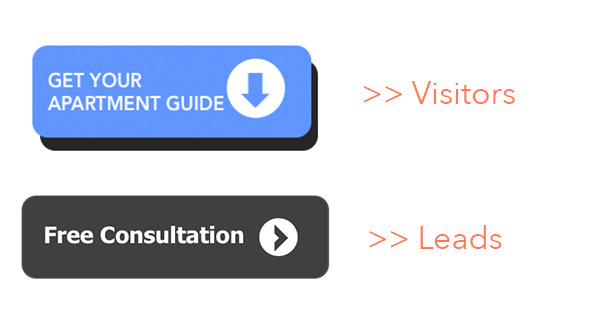 Basic CTA -- This is a call-to-action that does not change based on any attributes of the visitor. It's the same for every visitor that sees it. Multivariate CTA -- These are similar to Basic CTAs, but instead, there are two or more CTAs being tested against one another. Traffic is typically split evenly to each variation and then you can select a winner based on which CTA converts better. Smart CTA -- These are CTAs that are tailored to an individual. There can be numerous ways CTAs like this adapt to a visitor, such as their location, browser language, whether their already a customer or a lead, and much more. With the types of CTAs now in mind, I compared 330,000 CTAs over a six-month timeframe to see which option was the best. 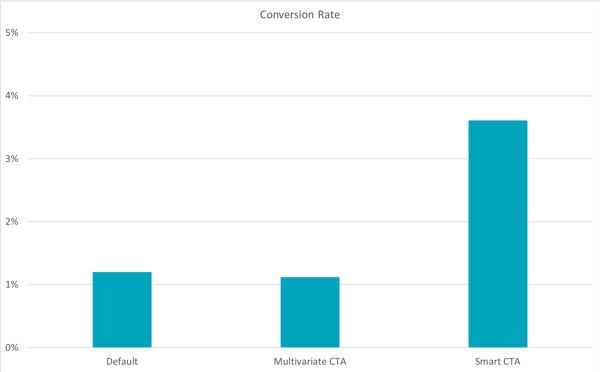 It's clear what the winner is: personalized CTAs convert 202% better than default versions. See the graph below. Digging a layer deeper, we break down the data between CTAs that in simple button form, versus those that are using clickable image CTAs. 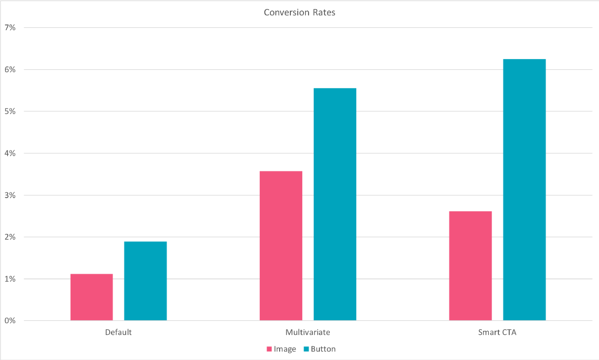 As the below data shows, personalized CTAs that appear as buttons perform far better than images. Looking at this one more way, I wanted to see if button-based CTAs converted better than images regardless of the type of CTA. As you can see from the chart below, it's clear that buttons dramatically outperform their image counterparts. 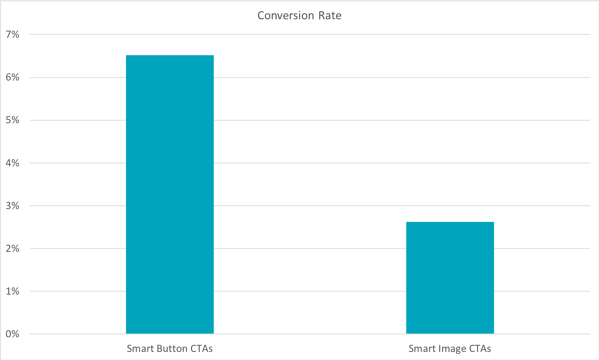 In combing through the data, I also found that a number of Smart CTAs have conversion rates far above the average. There are numerous CTAs that have 25-45% conversion rates across thousands of views and clicks. Why do these personalized, "smart" CTAs perform so much better than basic CTAs? Because you're serving them content that reflects their current level of interest and knowledge on the subject. Blog posts and web pages might cater to multiple audiences at the same time, but if they all have the same CTA on them regardless of who's reading, you're neglecting various portions of your audience -- those people who are either too advanced for what you're offering, or aren't advanced enough to need it yet. Smart CTAs accommodate for these differences across the buyer's journey. At HubSpot, we try to use smart CTAs on every blog post, and across the entire buyer's journey. For example, for a visitor who has not interacted with HubSpot and is interested in solutions to lead generation, we will show a CTA to HubSpot Academy where they can learn about inbound marketing. For existing leads, we'll show them a separate CTA offering a free tool -- in this case, free HubSpot Forms. Now that we know smart CTAs work, and have seen an example, let's talk about how to actually design and build them. Now that we've seen the data on how personalized CTAs outperform other CTAs across the board, let's talk about designing some. We've built 50 free customizable templates in PowerPoint that you can download and start using. Before you design and build your CTA, you'll want to determine which audience you're targeting and how you'll be targeting them. To start, determine what level of targeting is possible using your CMS. Then, figure out how to break down each version of this CTA as your audience consumes more or your content. One example of a smart CTA could simply be targeting a CTA for visitors, and have a separate version for leads. The more tailored and relevant you can get with your CTA, the better. But it depends on the data you have, what you know about your audience, and what's possible with the tools you're using. Once you have the PowerPoint template open, select a CTA you would like to use. Based on how different types of CTAs perform -- per the bar graphs above -- I'm going to use a button for this example. If you're using an image-based CTA, or a button, you'll need to write action-oriented copy. Remember, you're creating this button just for this audience segment -- at a specific point in their journey. They need to see something valuable that they can take with them to the next stage of their journey (where, ideally, they'll see a different CTA to nurture their continued interest in the topic). Just using text "Submit" won't help your conversion rates, either. Many visitors avoid clicking if the click prompt is too generic. 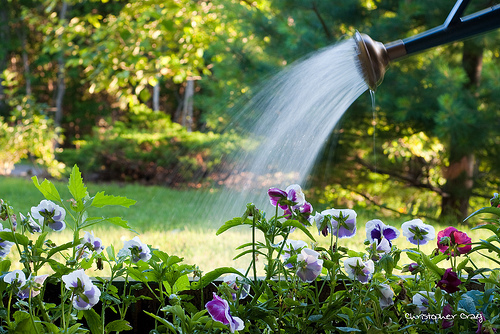 Instead, make the action valuable and personable so they are more likely to click on it. Phrases like "Find out how," "Get it here," or "Sign up now" will better reflect the asset you're offering, and generate more interest in clicking through. If you're designing and building your CTAs in PowerPoint -- make sure you save the file so you don't lose your work. Once that's done, right-click and "Save as Picture" so you can easily upload it into your CMS. If your design has a lot of color, shapes, or images, make sure to compress the images using a service like TinyPNG as well. Now that you're done building your CTA and it's uploaded, make sure to add it to your page and link it to the correct destination. Also, you likely want to know how many people click on the link, so ensure you set up campaign tracking in the solution you use. 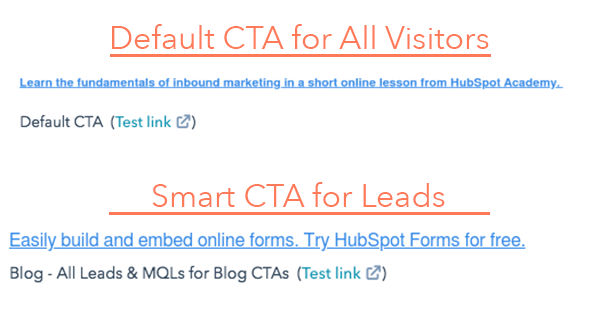 At HubSpot, we've found text-based CTAs within blog posts, like in the image above, convert better. Generally, this text CTA is within the top third of the post, and then accompanied by a separate CTA at the bottom. This pairing has dramatically increased conversions from blog content. I would recommend using a button-based CTA first, and secondarily an image-based CTA. Regardless of the page into which you're incorporating a smart CTA, ensure that the content on the page is clear, educates the visitors, and encourages them to take action. A tailored CTA can greatly increase conversions, but your page content needs to be relevant and audience-oriented as well. If you already use HubSpot, you can skip using PowerPoint, and easily design and build your CTA within the Marketing Hub for easy insertion into any page content in just one click. All the tracking and implementation is taken care of for you. If you're interested in trying out the Marketing Hub and see how easily it is to create CTAs, start a free 30-day trial to take it for a spin.